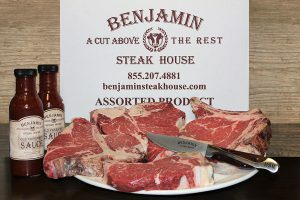 Benjamin Steakhouse in the news! 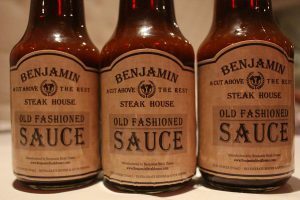 Shop the great taste of Benjamin's! Get the latest news, holiday hours, menu changes directly from Benjamin. Just submit your email below! 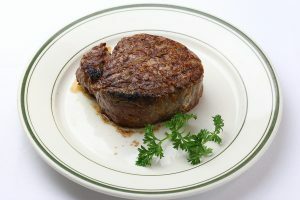 Copyright © 2019 Benjamin Steakhouse.